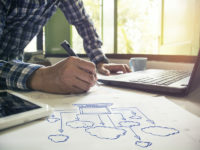 Cloud Computing is a fast-growing domain in our digital economy because it has upended how organizations store and retrieve their data and digital services. AWS was an early entrant into this field, as a cloud computing platform that offered a scalable tool that addressed the infrastructure requirements through on-demand cloud computing platforms to individuals, companies and governments, on a subscription basis. To improve operational and delivery efficiencies, companies turn to AWS to host their applications. 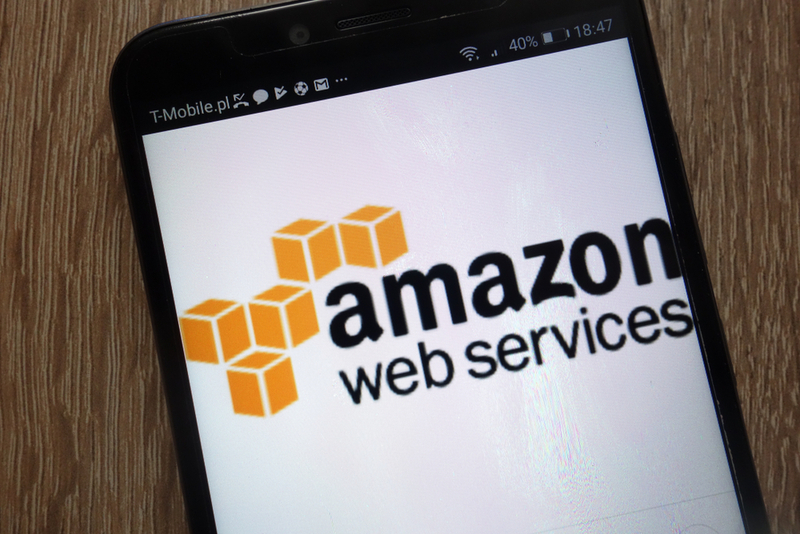 AWS has firmly established itself in the existing market as a top-rated cloud computing service. That’s why being certified in AWS would be a valuable asset if you are trying to build a well-rounded cloud computing resume. The AWS certification course is designed to ensure that you gain an in-depth understanding of the Amazon Web Services’ objectives and principles. The most common objective of taking this course is to learn to design and scale AWS cloud implementations. Having to be recertified every 2 years also ensures that the skills of the participants are always relevant and up to date. depth of information and your commitment to learning cloud computing. 3. Over 68% of enterprise respondents reported using AWS to run their cloud applications. There are more opportunities compared to other platforms. So should you choose to pursue an AWS certification? The simple and direct answer is yes, but is an AWS Certification enough to boost your career? That’s where cloud experts would disagree. Choosing just AWS Certification might be a good first step because the cloud computing arena is constantly evolving and changing. Microsoft Azure and Google Cloud are also strong contenders for being leading cloud providers and are offering young professionals a competitive edge. 1. Learning to apply concepts and work with tools and platforms across industry-relevant use cases. 2. Learning from experienced cloud computing industry practitioners. 3. Personalised mentorship from cloud architects working in leading companies. In comparison to just AWS Certification, a Post-Graduate program in Cloud computing offers you holistic cloud skills that will enable you to succeed in your career. Experts at Great Learning have put together a comprehensive Post Graduate Cloud Computing Program that consists of cloud environments such as the ubiquitous AWS, along with Google Cloud and Microsoft Azure. Spread over 6 months, PGP – Cloud Computing is an extensive course has helped people in putting their careers on the fast track to success.